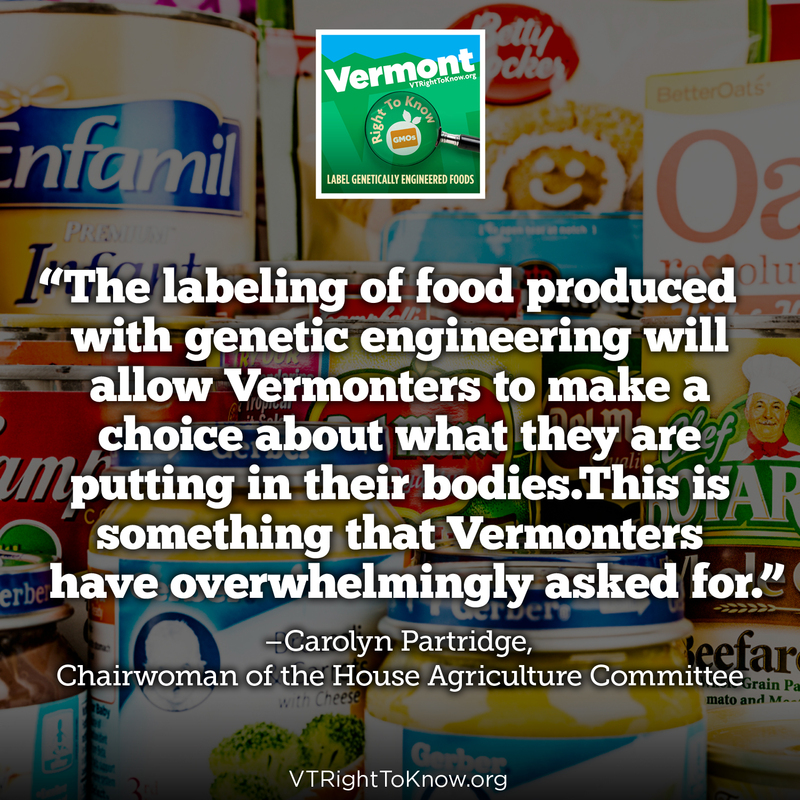 With your help, Vermont became the first state to pass common-sense GMO labeling legislation! 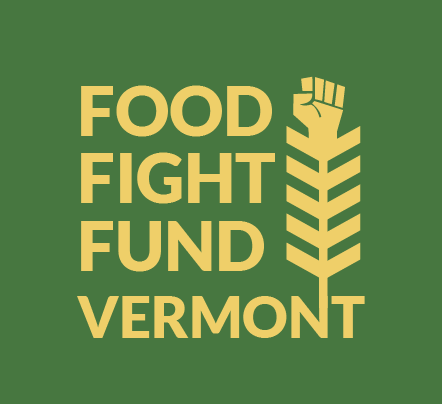 We’re on track to see these labels on products in July, 2016 or sooner, as companies begin to roll them out – in Vermont, and in some cases, the rest of the country. 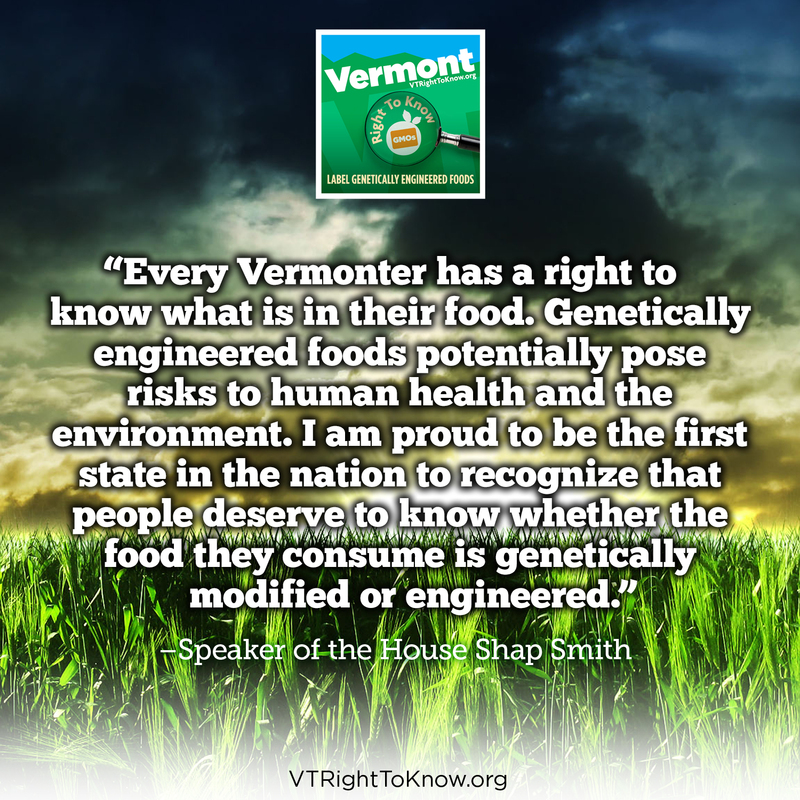 Now we need your help to support Vermont’s law, and help secure mandatory GMO labeling in other states. 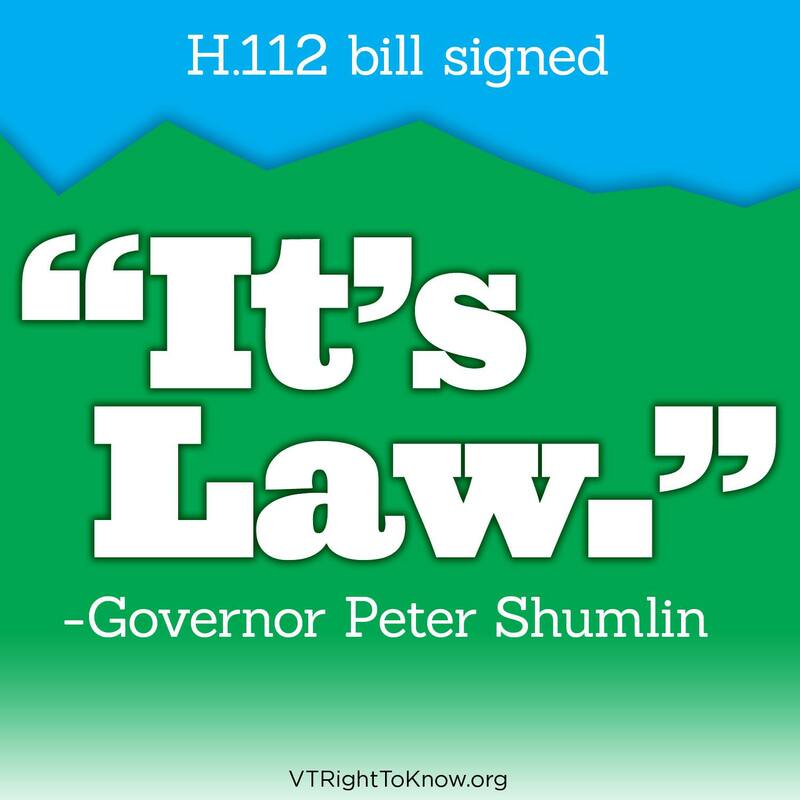 Biotech and food producing industries are set on keeping consumers in the dark and have been spending huge sums of money in court and in Congress to defeat Vermont’s law. Of course, what they have in money, we have in popular support. By taking action now, you can be part of the solution and help us guarantee your right to know what’s in the food you eat and feed your family, as well as states’ rights to inform their citizens.